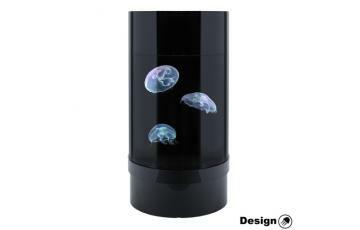 Kč 333,000 Tube jellyfish aquarium 350l A large freely standing aquarium for jellyfish 350l. 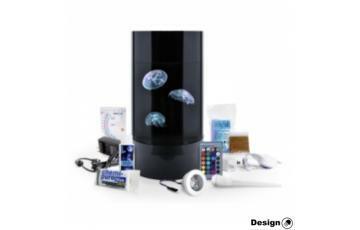 A large free..
Kč 357,000 Tube jellyfish aquarium 350l A large freely standing aquarium for jellyfish 600l. A large free..